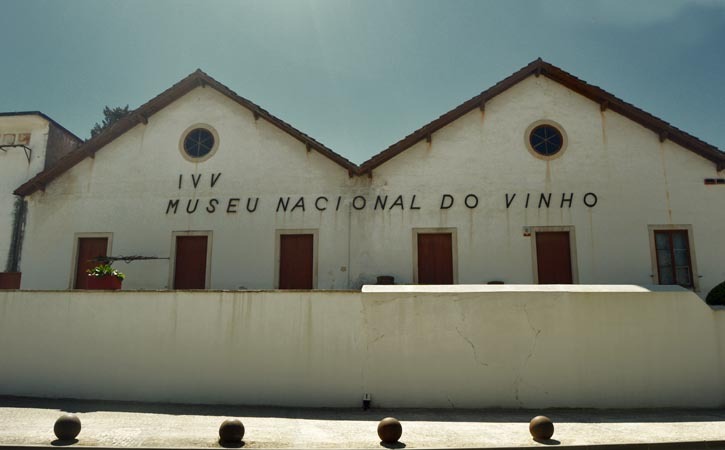 Alcobaça’s Wine Museum is located in the ancient wine house, built in 1874 by José Raposo Magalhães, being a place full of history and stories about wine itself. 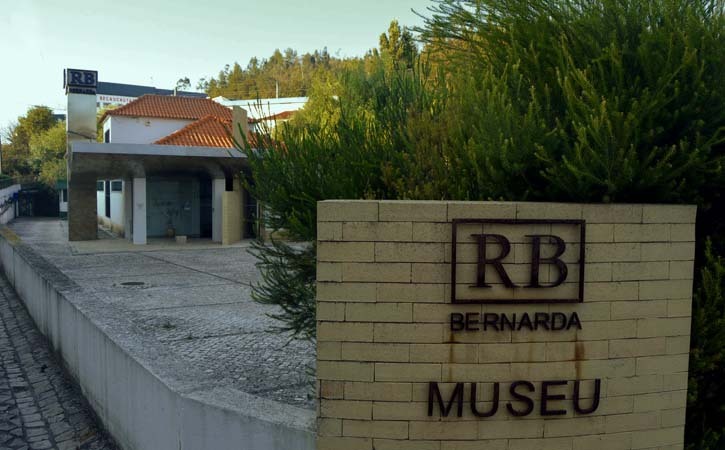 Opened in 2000, Raul da Bernarda Museum takes you into a journey inside the history of the oldest company working the Faience of Alcobaça, the Raul da Bernarda & Filhos, Lda. factory. This factory was founded in 1875 by José dos Reis, and it was later in procession of Manuel da Bernarda and was later inherit by his sun Raul da Bernarda. 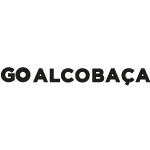 Faiança de Alcobaça Museum is located at Galeria Conventual since 2013, when it was inaugurated, to celebrate the gallery’s 20th birthday and make a tribute to Maria do Céu and Luís Pereira de Sampaio. 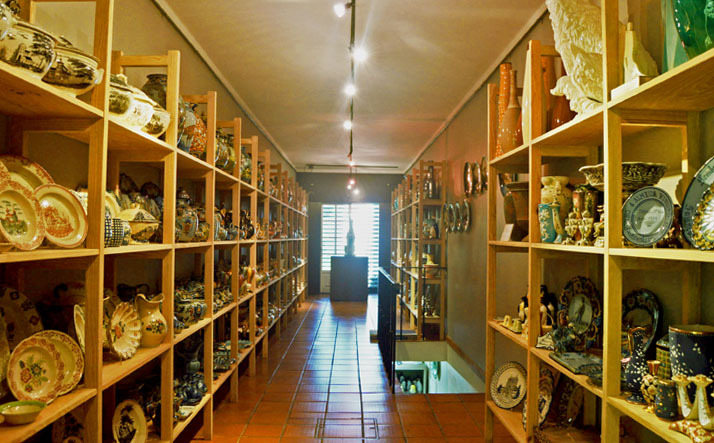 With more than 1000 pieces, this museum guides you through the history of the faience art activity since 1875 until nowadays. 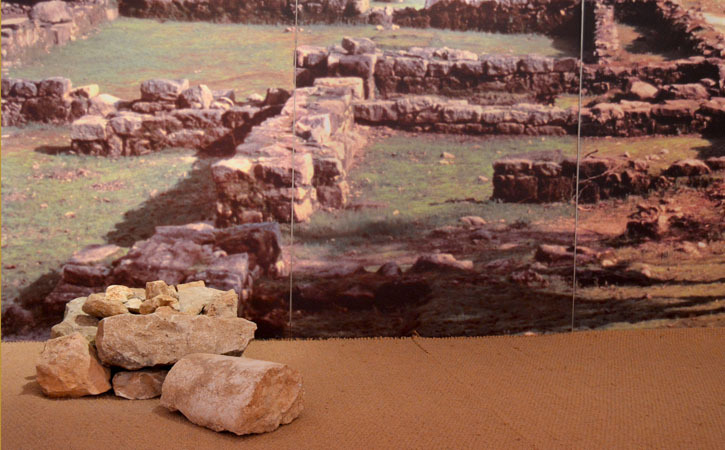 Ethnographic Museum of Bárrio its located at Bárrio perish and was opened in 1981. It focus the diversity of activities of the inhabitants, from agriculture to fish within others. 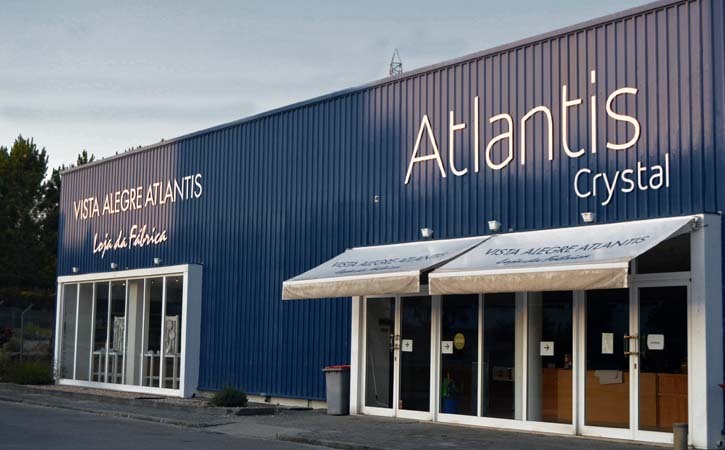 From the importance of the Crystal work born the Atlantis Visit Centre, an industrial and museological space about the traditions of the glass production, focusing on the Atlantis factory case.